Tamper evident hologram sticker. This is VOID destructive tamper evident security holographic sticker which is destroyed when removed and leaves residue in random shape. 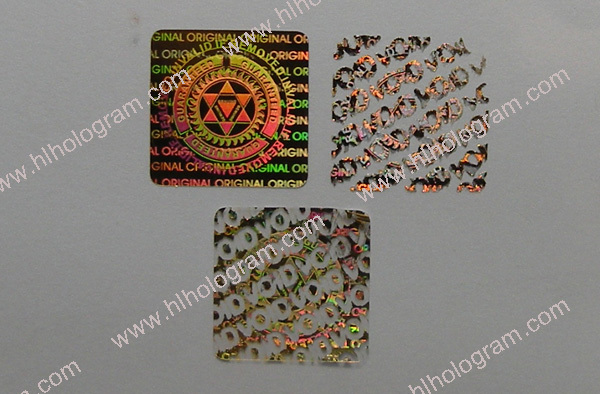 It's 2D/3D hologram sticker on silver ilver metalized PET film. Destructive tamper evident hologram sticker. VOID Tamper evident/Tamer proof security holographic sticker is destroyed when removed and leaves residue. Tamper Evident hologram sticker. VOID Tamper evident/Tamer proof security holographic sticker is destroyed when removed and leaves VOID residue. 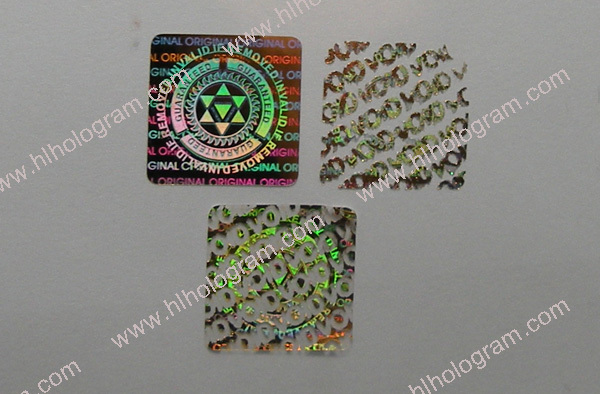 This is custom design 2D/3D hologram sticker. 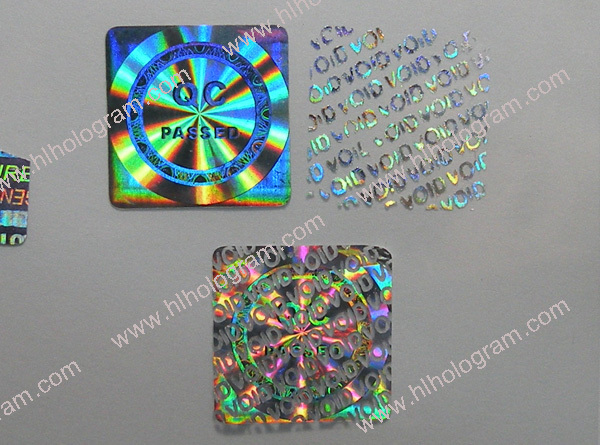 Silver metalized PET film,tamper evident holographic label. Tamper Evident hologram sticker. 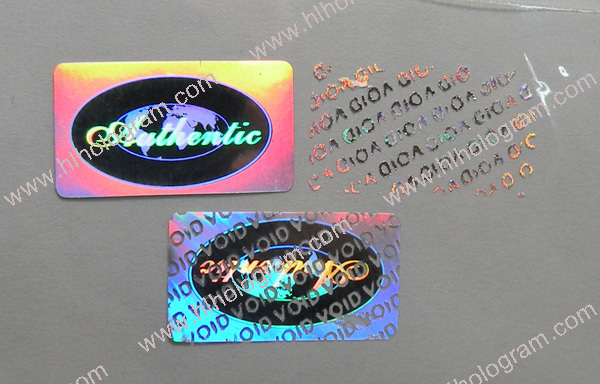 Tamper evident/Tamer proof is default feature for security holographic sticker. The hologram sticker leaves VOID word residue when peeled off. Tamper evident hologram label. 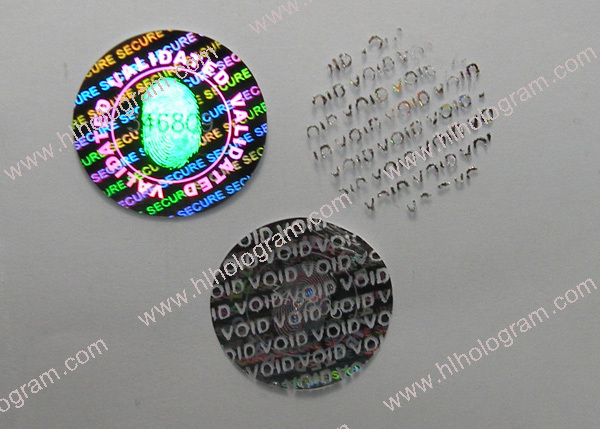 VOID Tamper evident/Tamer proof is default feature for security holographic sticker. 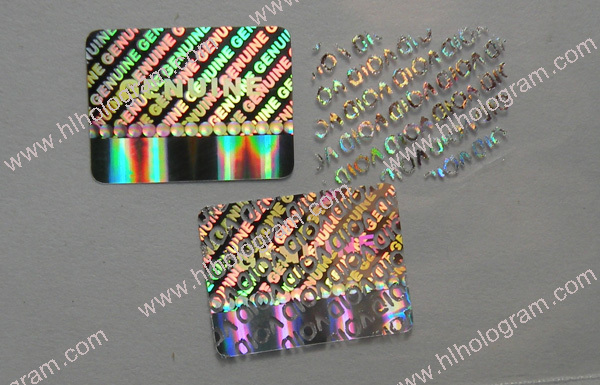 This hologram sticker is Dot-matrix Holographic Label. Silver base color. Tamper Evident hologram sticker. 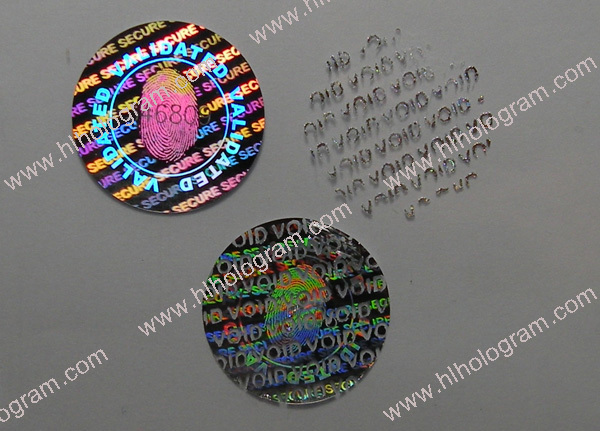 VOID Tamper evident/Tamer proof is default feature for security holographic sticker. 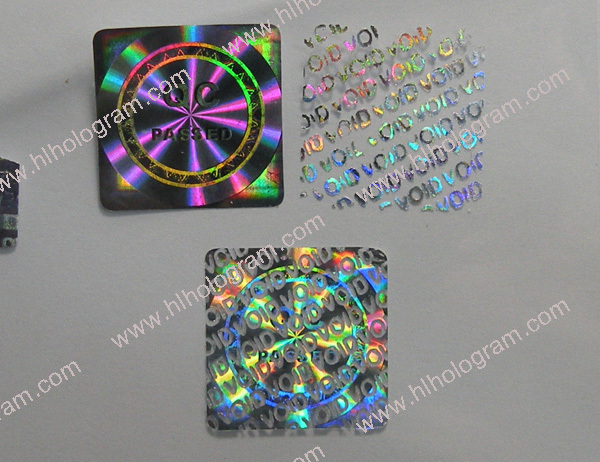 The hologram sticker leaves VOIDresidue when peeled off. 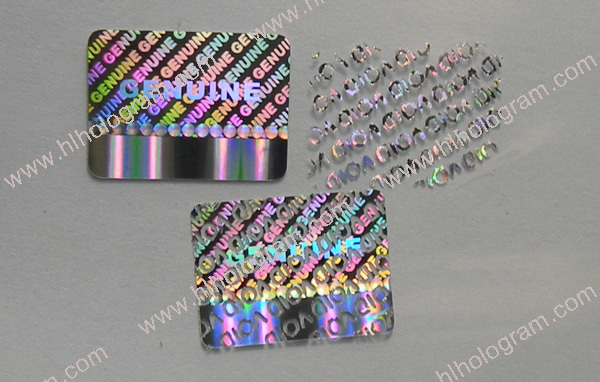 This hologram sticker is Dot-matrix Holographic Label. Silver base color. Silver metalized PET film. Tamper Evident hologram sticker. VOID Tamper evident/Tamer proof security holographic sticker is destroyed when removed and leaves VOID residue. Silver metalized PET film. VOID Tamper Evident hologram sticker. VOID Tamper evident/Tamer proof security holographic sticker is destroyed when removed and leaves voidresidue. VOID Tamper Evident hologram sticker. 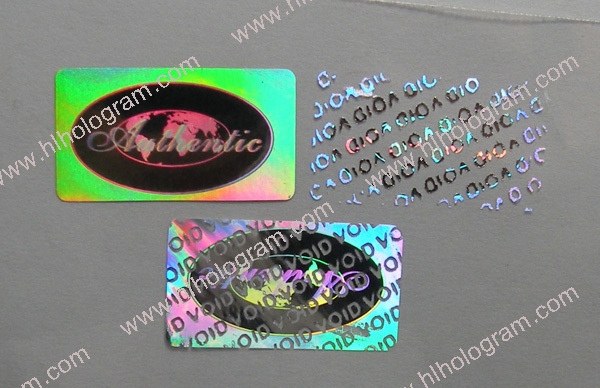 Tamper evident/Tamer proof is default feature for security holographic sticker. The hologram sticker leaves residue when peeled off. 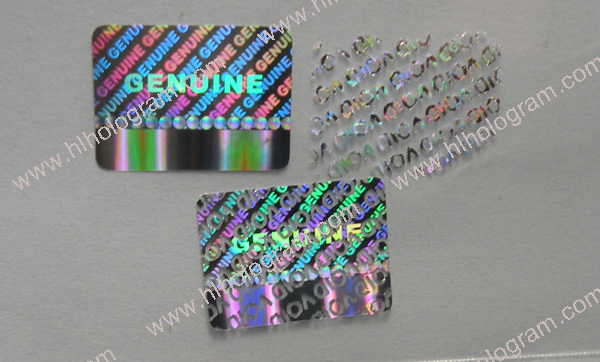 PROTECTED generic design hologram sticker.